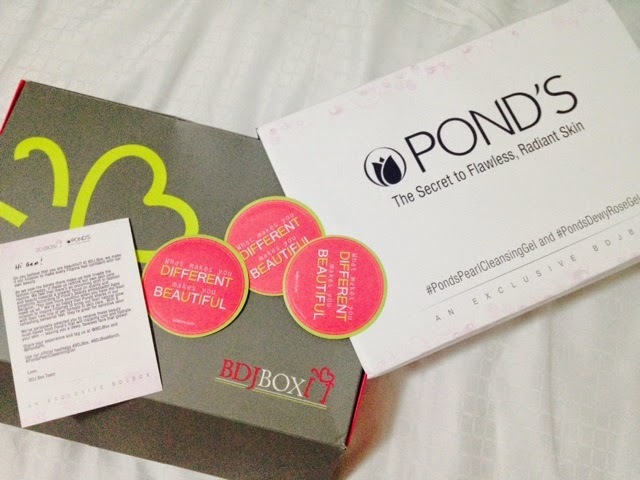 Unboxing March (2015) BDJ Box Pond's Exclusive* | Vanity and Everything in Between. I'll let you in on a little secret. Every month, I pray that I will receive a BDJ Box. While browsing Instagram last Saturday, I saw a photo of the latest BDJ Box. 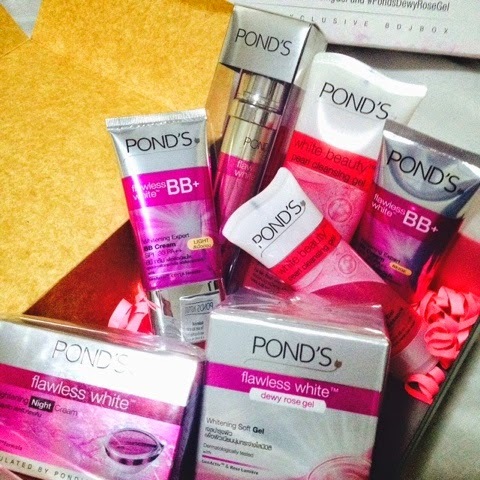 It's another exclusive box in collaboration with Pond's. I got excited and nervous at the same time because I didn't receive an e-mail that the latest box is on its way. I called my mailing address to ask if there's a new package for me and I was told there was none. Now, this got me nervous. Am I not getting this month's box? Huhu. Sunday and Monday came. No package delivery. I gave up and thought that maybe allocation was cut short this month. Then on my way home today, I received a text message from our household that there's a package for me. I changed ways and went to the house to see what package was waiting for me! Lo and behold, it's no other than the latest BDJ Box! I tweeted yesterday that I want the latest BDJ Box so bad (heck, I always want BDJ Boxes so bad) and today, I received mine. Ask and you shall receive! Yes, I'm claiming it. This box is my ticket to flawless, radiant skin! 7 full size skin products. Oh. My. Gosh. I'm gushing not only because these are full size products. It's the first time that BDJ released a box concentrating on skin care! Yeh, Pond's has already released their version of BB cream but we all know what this brand focuses on and it's skin care! Okay, I may not be an avid fan of Pond's over the years because I usually break out when I use their products. The Dewy Rose Gel moisturiser caught my attention specifically because I have tried this before and I didn't break out. I got 2 deluxe sizes from a previous BDJ Box and I gave the other one to my mom. When she finished her tub, she was asking me if I had another one because it cleared her dark spots and she noticed her face glowing. We ended up buying the Dewy Rose Gel moisturiser in full size last month! I'm pretty sure my mom will gush about this box when she sees this! So, lets start from the bottom left. A quick rundown on the products and what they're supposed to do with our skin! 1. Pond's Flawless White Re-Brightening Night Cream (50g, PhP340) - as skin renewal hits its peak at night, use the Flawless White Re-Brightening Night Treatment, a regeneration night cream enriched with GenActiv that repairs skin damage, lightens and teens out dark spots while you sleep. Wake up to radiantly glowing skin as the night formula actively lightens and ore importantly, evens out your complexion. This miracle night cream saves you from all the daily torment your skin goes through. This amazing skin ovation makes sure that you achieve your skin's potential by matching your skin type and ridding it of impurities. I gotta admit that I don't always use night cream because I get really lazy at night. But lately, I feel that my face is getting dull and even more pale probably due to lack of sleep. So, this is the best time to try this. Hopefully I don't get lazy and I don't break out from using this! 2. Pond's Flawless White BB+ Cream (25g, PhP299) - get instantly spotless and radiant skin with the Flawless White Whitening Expert BB+ Cream with SPF 30 PA++ from Pond's. It's especially formulated for Asian women who want the benefits of spotless finish and illuminated-from-within radiance. Enriched with GenActiv, it hides blemishes instantly and repairs damaged skin permanently. And with an SPF 30 protection, never worry about the sun's harmful effects on your skin again! Its formulation is light, non-oily and non-comedogenic, so it does not clog pores giving both skin care and makeup benefits. It's nice that they include both shades. The first time this was released, I wanted to buy one immediately but I held off because it was first launched with one shade only which was light. Severals months later, they released another shade which is Beige. I got a tube and I like the effect of it on my face! I'll try to mix Beige and Light to see how it would look on me. I'm also planning to use Light as highlight. 3. Pond's Flawless White Ultra Luminous Serum (30ml, PhP480) - worrying about uneven skin tone caused by exposure to sunlight and pollution? Now you can unlock flawless, radiant skin in just 7 days! With 9x more radiance powering a single drop, the serum seeks to achieve spotless, radiant and even-toned skin. It contains VAO-B3 technology that helps block skin pigmentation from appearing in the surface and helps renew our skin. Formulated with GenActiv, this layering serum interrupts the skin's melanin cycles. Stubborn dark spots and discolouration are reduced in one week. I love serum but this is one skin care product that I have totally explored. I usually stick with the current suspects. Let's hope Pond's will be part of the usual suspects. And here's to hoping again that I won't break out when I use this. 4. Pond's Pearl Cleansing Gel (100g, PhP155) - the newest beauty trend is here! Pond's introduces a breakthrough to add to your beauty regimen, the NEW Pond's Pearl Cleansing Gel. It is the first whitening facial wash in gel formulation that cleanses your skin, making it whiter and fresher, without drying it. 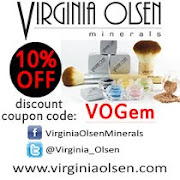 It has Vitamin B3 and Pearl Essence known to white skin. With its oxygenated formulation, it cleanses and refreshes while locking in moisture, making skin softer and smoother. This newest beauty trend is also perfect for sensitive skin as it has milder ingredients compared to drying, whitening soaps. The first two days I used this, I got a small zit on my face. I immediately stopped using it but it was weird because I still broke out even after using this. Then I realised that it was the shampoo that was causing me to break out and not this. I used it again last weekend to give it another shot (without using the shampoo) and alas, no break out! I'll give it another month before I say my final thoughts on this cleansing gel. 5. Pond's Flawless White Dewy Rose Gel (50g, PhP399) - Pond's Dewey Rose Gel is the first expert whitening product that comes in a refreshing gel, formulated by the Pond's Institute. It gets deep within the skin and is clinically proven to lighten dark spots and to smoothen pores. Its unique gel formula is gentle to the touch, instantly cools and hydrates your skin. It has Rose Lumber serum which is made from alpine rose extract that helps lock in moisture and reduces skin dullness from within. The result? Dewy, soft skin so flawless, it glows. Great as makeup primer, too! Liking this moisturiser because of the main reason that this does not break me out! I used to alternate this with my ZA moisturiser and wasn't able to use this for at least 7 days straight. Will do that now to see if it can reduce the dullness of my face. If you have this box, please let me know your thoughts about this if you like it or not! In case you haven't subscribed yet, just visit BDJ Box's website to get your own subscription box! 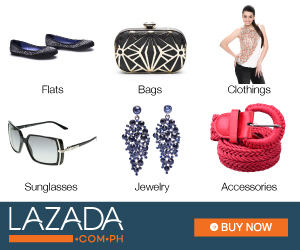 A box costs PhP580 but is always worth so much more. Thank you to the BDJ Box Team for never forgetting me and staying generous! Much love, you guys! Ponds' Luminous Serum intrigues me. Hindi pa ako nakakapagtry ng kahit anong serum nila 'cause I have a love-hate relationship with Ponds. heheh :) Most of their facial wash/foams are gave me breakout kasi. But this new gel cleanser is an exception. I am shocked naging hiyang sya sakin.